This product was sent to me in return for my honest review. For the past week Barry has been helping me review the sleeping supplement Rezvera. One of the things he really liked about it was the all natural ingredients it contains, which helps you not feel so groggy and medicated the following morning. It's 100% all natural, drug free, and non habit forming. 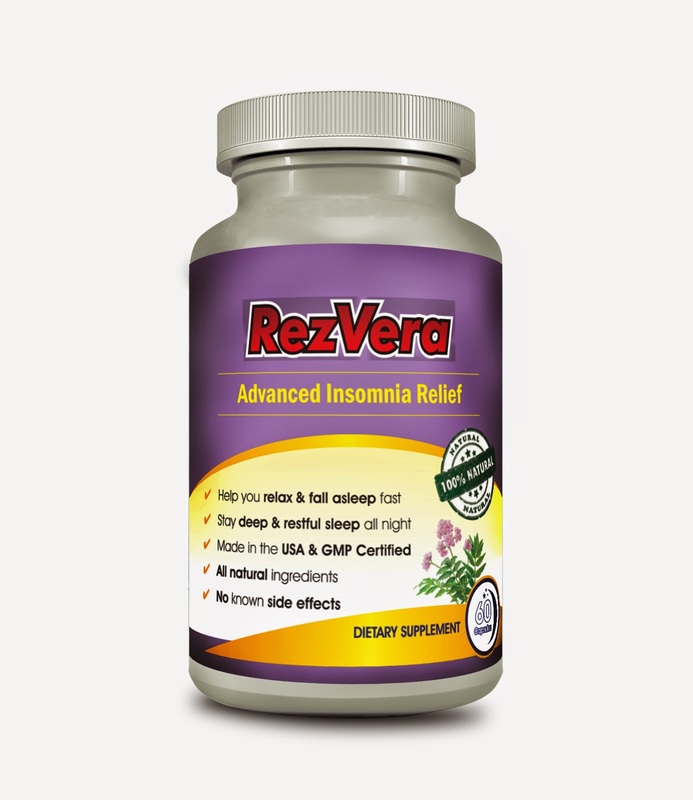 It does help you maintain a healthy and natural sleep pattern at night. 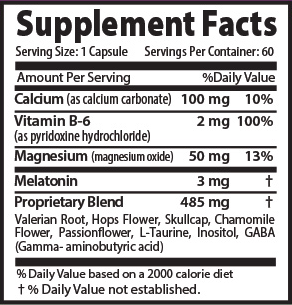 Usually you can feel the effects of this supplement within 30 minutes of taking it. As you all know, especially parents..lol, a good night's rest can do wonders for your energy level the following day.